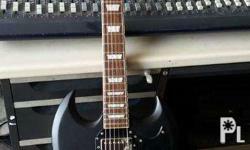 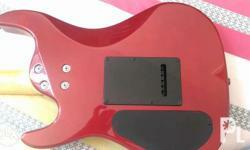 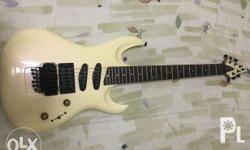 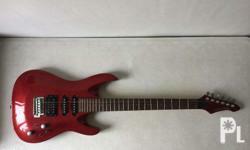 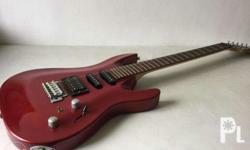 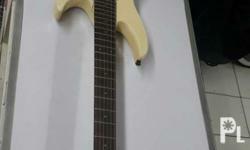 Pre-Loved 24 fret Aria Electric Guitar. 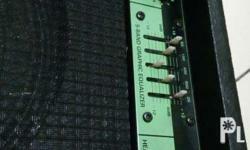 Comes with free 2nd hand Behringer Tuner. 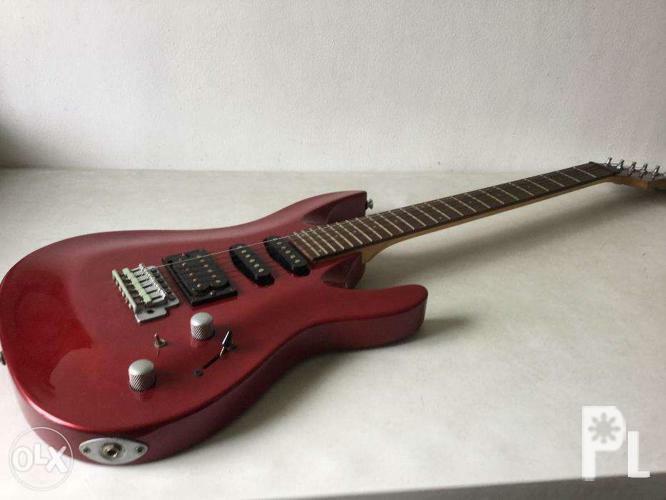 Slightly negotiable for Guitar purchase only.